Looking gorgeous!  And so is the mountain view! Once people try them, they tend to stay in the bag! 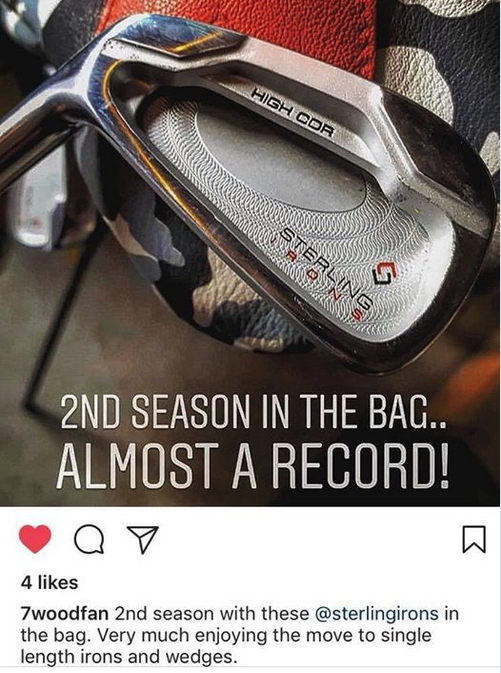 Try a set for yourself at https://sterlingirons.com!